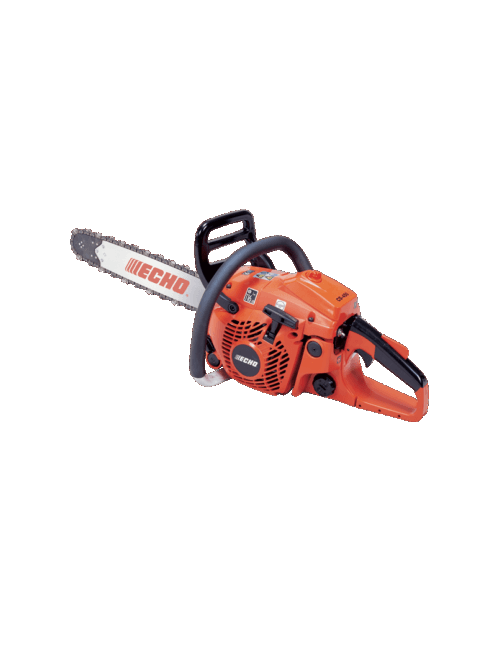 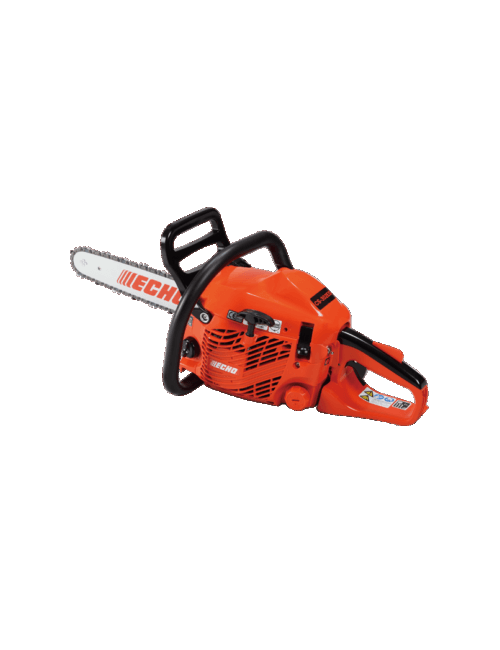 The ECHO EA410 is the perfect companion when building, fencing or planting trees. 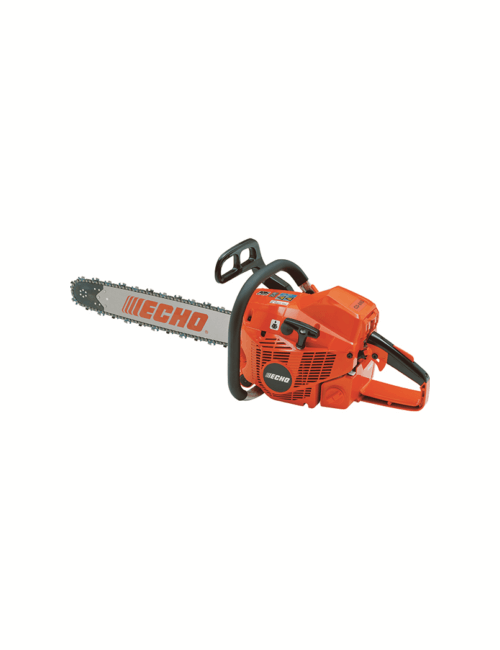 With it’s large 42.7cc engine you can dig holes with ease. 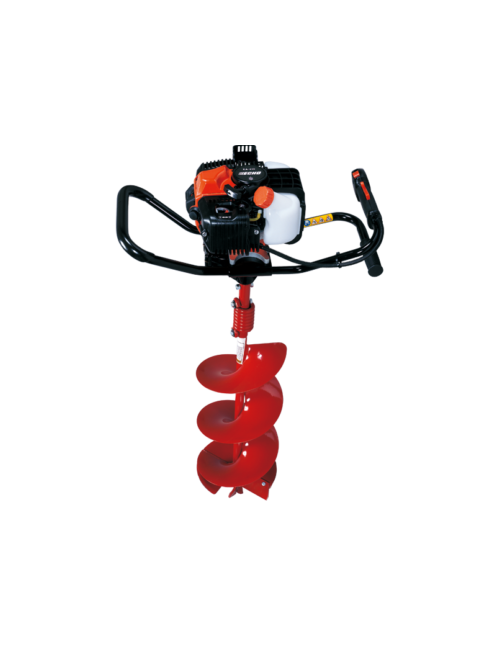 4″, 6″ & 8″ Augers are available separately.